For over 10 years, TJKM has been assisting our clients throughout California in preparing for, applying for, and implementing projects through the Highway Safety Improvement Program (HSIP). 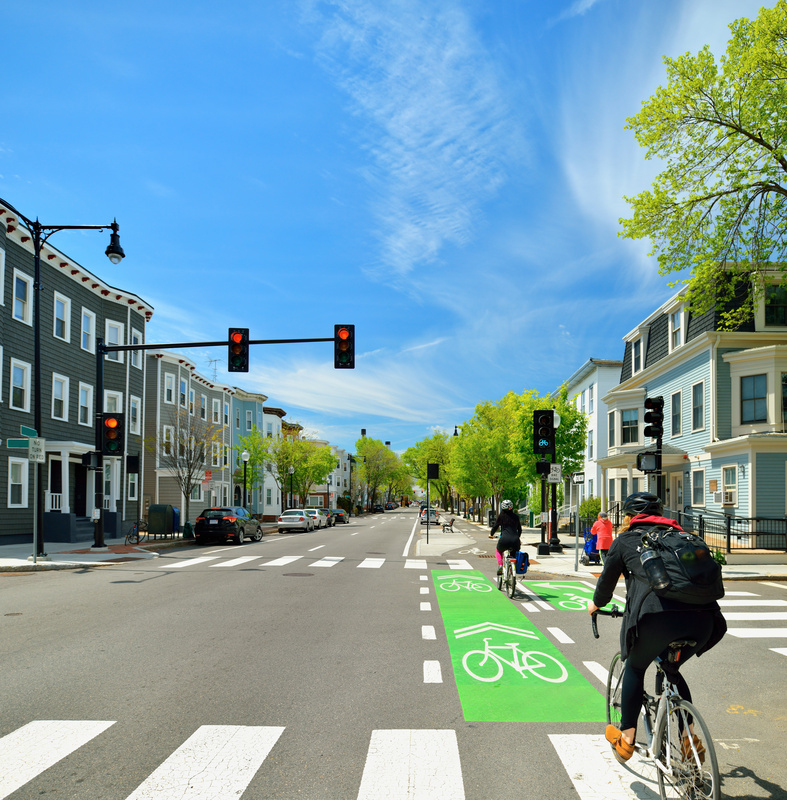 The HSIP program was created in 2005 with the signing of the Safe, Accountable, Flexible, Efficient Transportation Equity Act: a Legacy for Users (SAFETEA-LU) federal transportation funding and authorization bill. The HSIP program sets aside federal funds to be distributed through state transportation departments for the purpose of constructing transportation infrastructure that will reduce traffic fatalities and serious injuries on public roads. The HSIP program in California and nationwide has been highly successful, and has been renewed in each federal transportation spending bill since 2005’s SAFETEA-LU (2012’s “MAP-21” and 2016’s “FAST Act”). In California alone, the HSIP program has provided over $860 million towards the construction of $1,030 million in local transportation safety projects in rural and urban areas. The availability of these funds can often make a world of difference for our clients. When budgets are tight, and competing infrastructure priorities force agencies to make difficult decisions when allocating limited local resources, HSIP and other competitive grant programs can be a boon to public works and planning departments. As part of our commitment to improving the safety and mobility of California’s streets and highways, TJKM offers assistance with the preparation of HSIP grant applications. These grant applications require detailed technical analysis, creative solutions, reliable cost estimates, and community support. With busy schedules, it is often a scramble to prepare these and other competitive grant applications in time for deadlines. The 2018 HSIP Cycle 9 program is just around the corner. The call for projects will be announced in the coming weeks, with an August 31, 2018 application deadline. If your agency needs any help identifying projects eligible to improve safety in your county, town, or city, contact TJKM at (925) 463-0611 today – we will immediately run a collision record analysis to determine whether a safety project could be implementable and competitive. 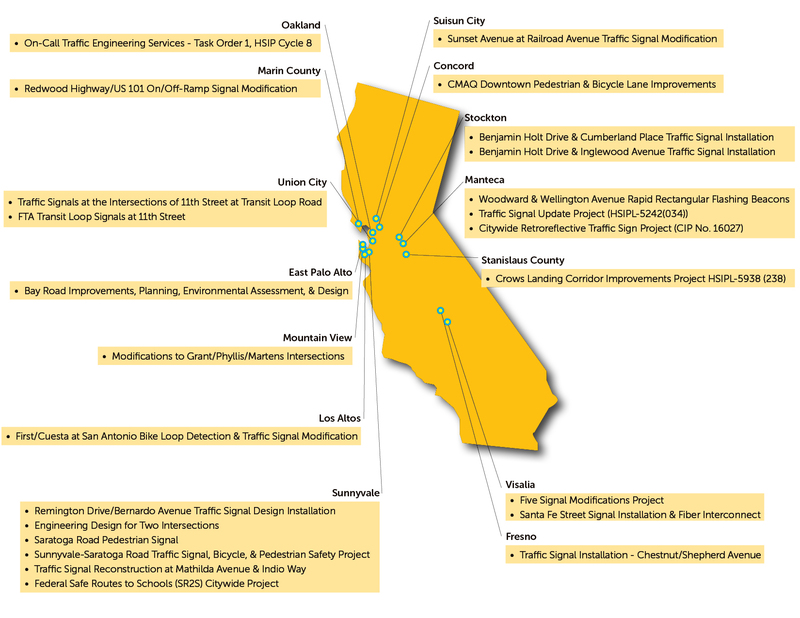 In 2016, Caltrans created the Systemic Safety Analysis Program (SSARP) to complement the existing HSIP program. Unused HSIP funds were allocated to this forward-looking program to help anticipate and prevent future fatal and severe crashes. Whereas the HSIP program is designed to correct locations that experience high crash rates today, SSARP is designed to identify safety projects predictively, based on a systemic analysis of past crash patterns and trends on other similar facilities. Priority safety projects identified in agency SSARP studies will be “grant-ready” when the next HSIP Cycle rolls around. The SSARP program is new this year, but is likely to stick around – If your agency has any questions about SSARP, contact TJKM today at (925) 463-0611 to learn about how we can help your community plan for the next HSIP.